As a small business owner you wear many hats. One day you’re the accountant, the next day the salesman. Sometimes you're the chief marketing officer and other days you’re HR. Every once in a while, when you have the time, you’re the webmaster. So you brushed up on your SEO skills, read SEO blogs and checked out great SEO resources like the SEOMOZ website. You inserted your title tags, drafted relevant content, added description and H1 tags, cleaned up broken links, etc. So now your site is up to speed as far as you're concerned. Now it’s a popularity contest. 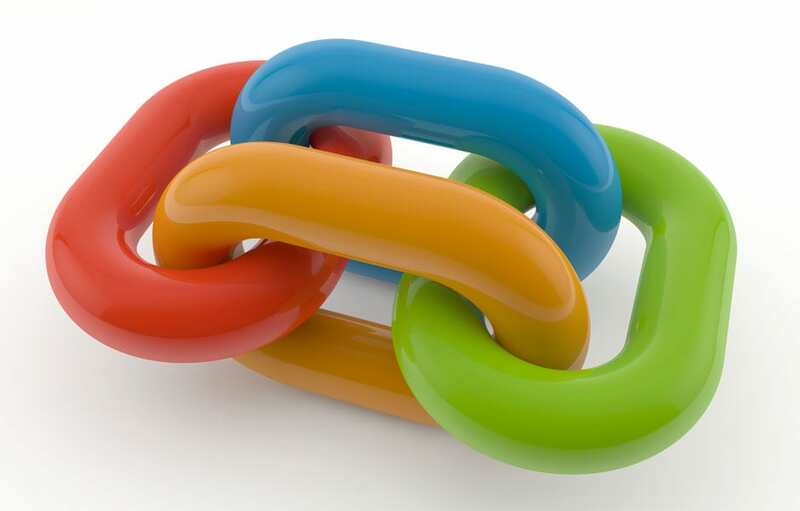 To increase your search engine ranking, you must have quality, relevant, in-bound links. Although it can be a huge undertaking in itself, there are some things you can do with your limited resources and time to increase your ranking immediately. Register for relevant associations, such as networking groups and your local Chamber of Commerce. Filling out a member profile with a link back to your website is a great starting point. Submit your website to local business directories. Google your town’s directories, for example "Philadelphia Business Directories." Browse the results and submit your site to the free directories. Submit your website to industry-related directories. Google your industry’s directories, such as "Interior Decorating Directories" or "Home Improvement Directories." Browse the results and submit your site to the free directories. If you participate in local events or job fairs, often these events will have dedicated websites, so request a link back to your website from the sponsors or members page. Request an acknowledgment link from charities to which you donate. Charities will often have pages dedicated to organizations that make monetary contributions, as well as donations of time or services. If you don’t have a blog, consider starting one. Also, contribute to other relevant blogs. Guest blogging or responding to a relevant topic is a great way to include a link back to your website. Start with high ranking industry blog that attract a large audience. Always ensure that your blog, and other blogs in which you participate, link back to your main website. Always keep links in mind. Any time you have an opportunity to participate in industry-related conversation online, link back to your website in your comment. Link building may be time-consuming, difficult, and require a lot of attention and creativity. However, there are some thing you can do as a small business owner in the meantime until you have the time and resources to devote to this strategy. Even if you can’t do it all, be sure to give our your website address just as you give out your name and contact info whenever you are mentioned on the web. IT Solutions partners with and highly recommends, SEOM Interactive. If you are interested in building an SEO strategy or learning how to increasing your web presence, contact Mark Kennedy, 215.675.8200, or visit www.searchenginesmarketer.com.